The CORTES Combo Playground is the climbers paradise! 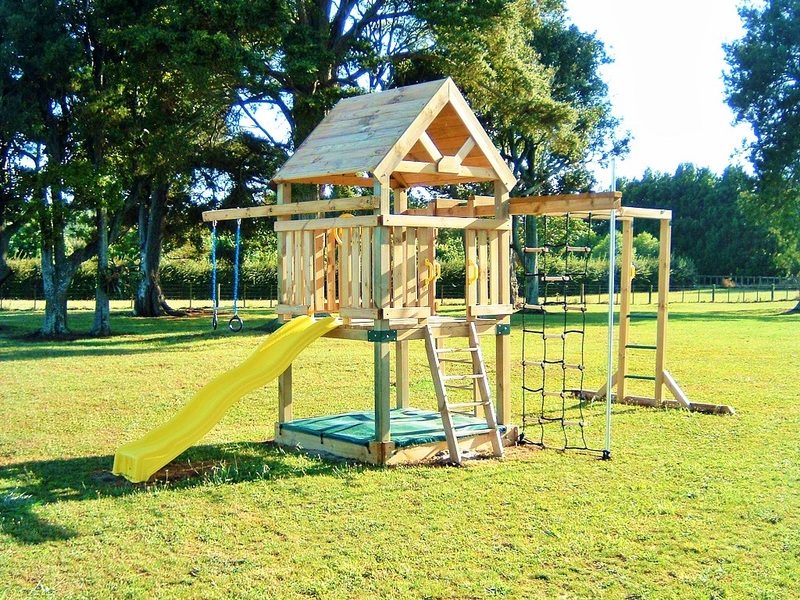 Great for pirate forts and fairy caves, this is the playground for every explorer. “I love to travel, but hate to arrive.” Hernan Cortes, 1485-1547, Spanish Conquistador who overthrew the Aztec Empire.